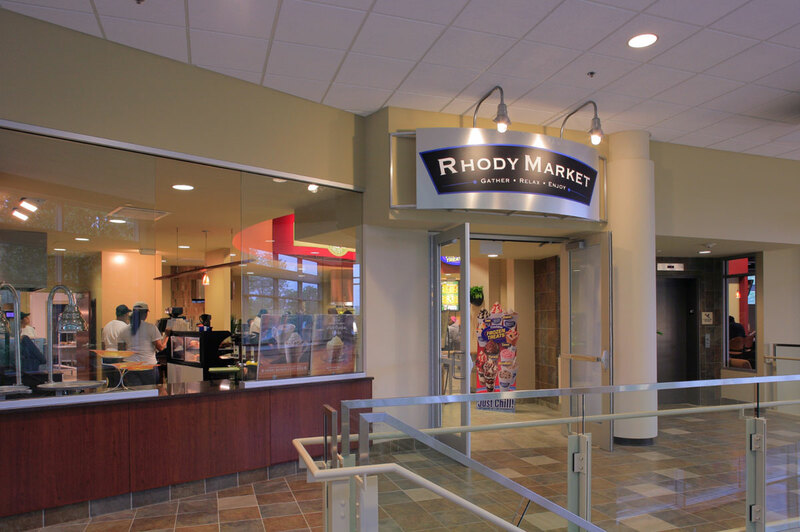 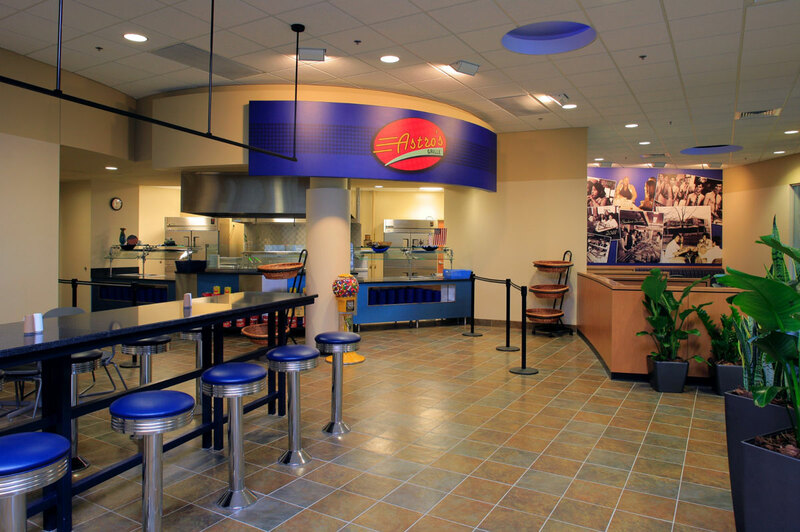 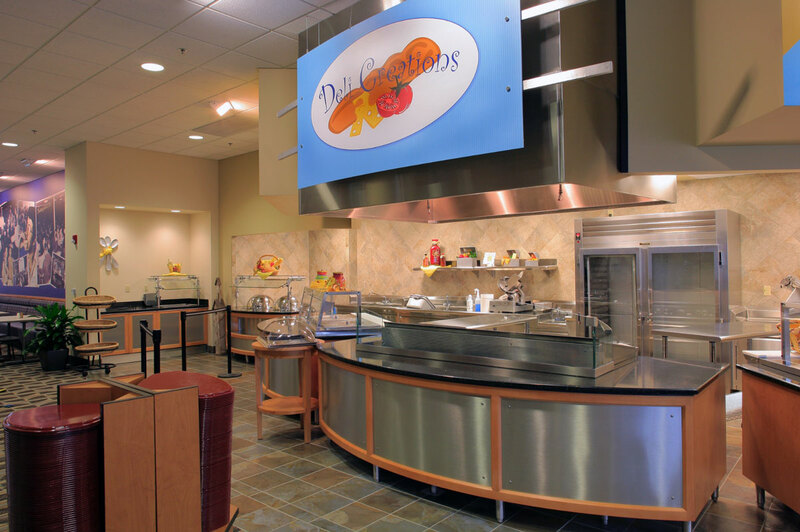 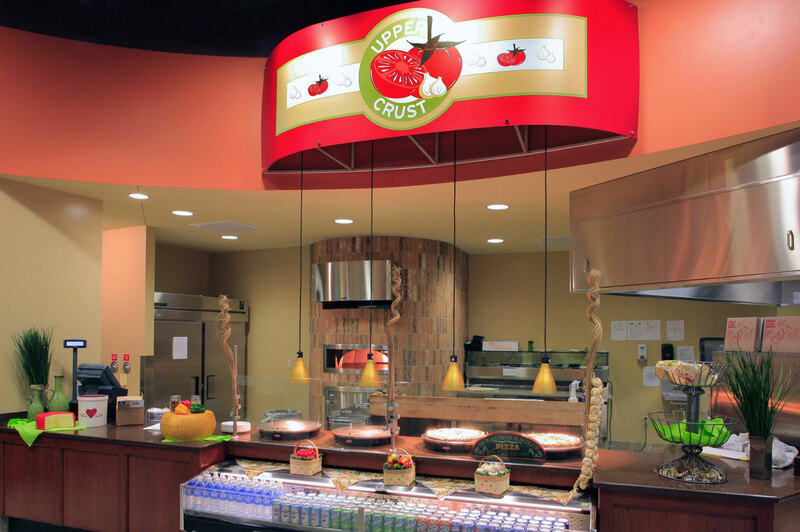 Dining Services at the University of Rhode Island is committed to meeting and exceeding student expectations. 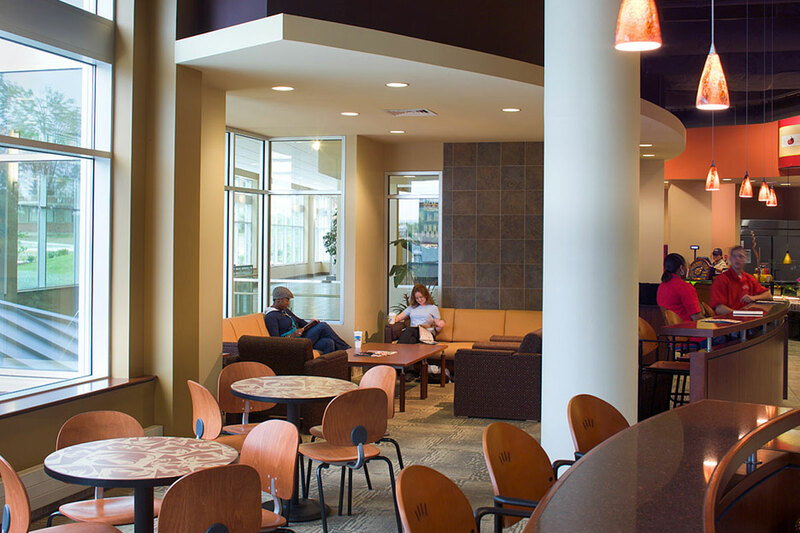 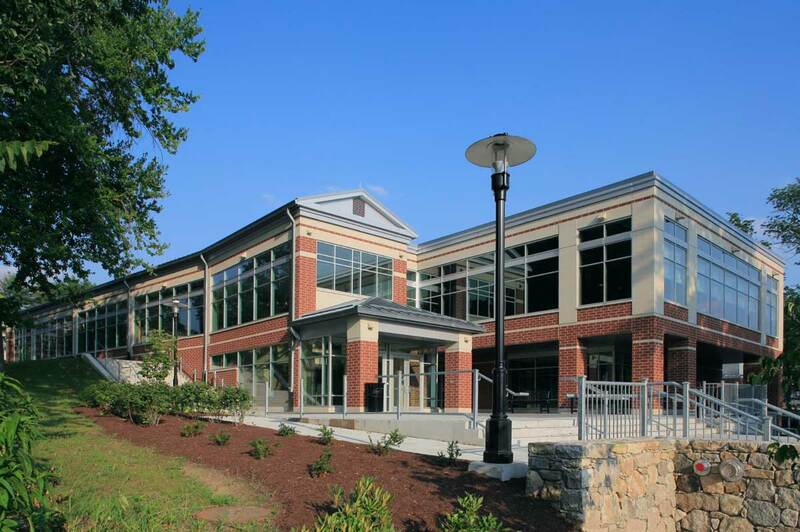 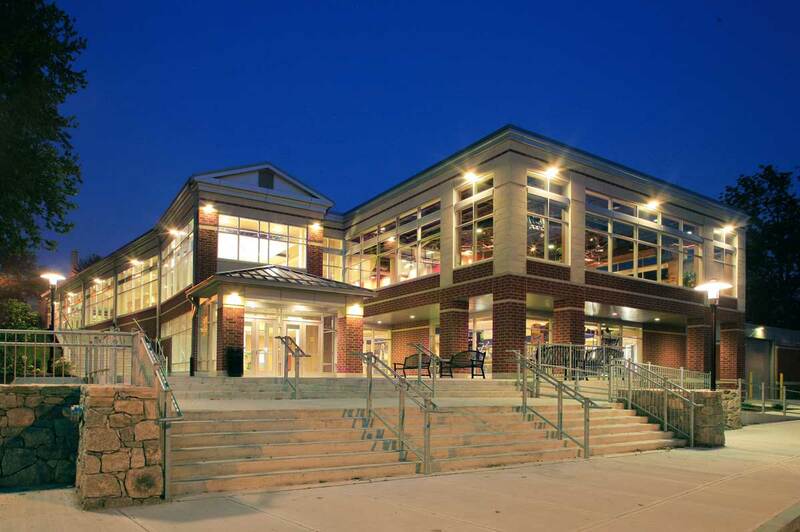 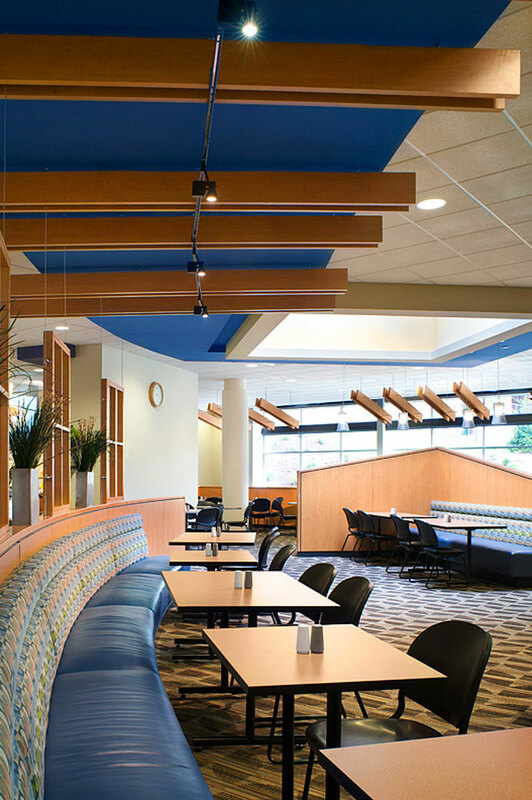 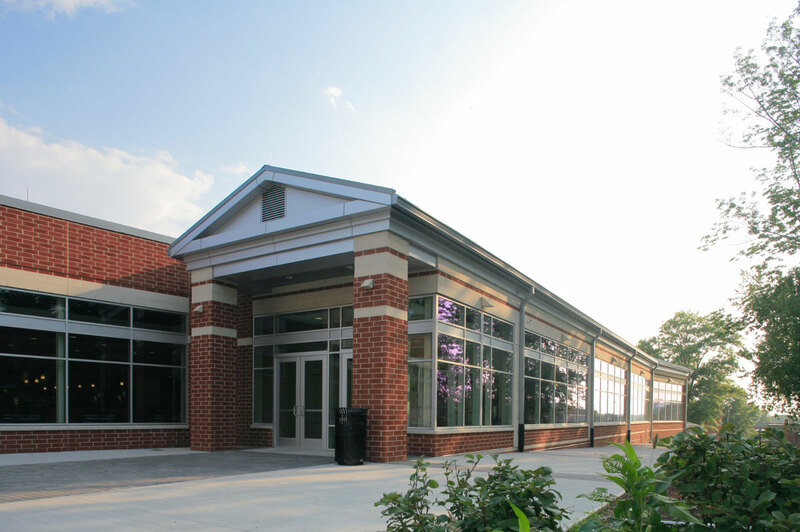 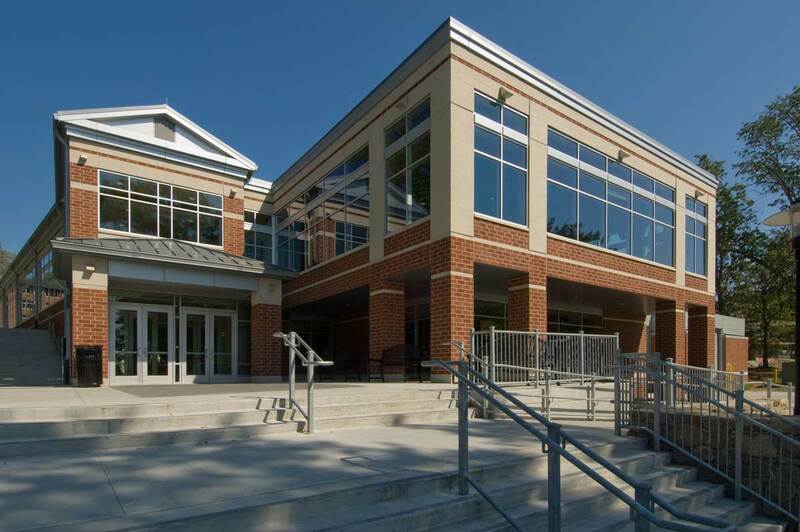 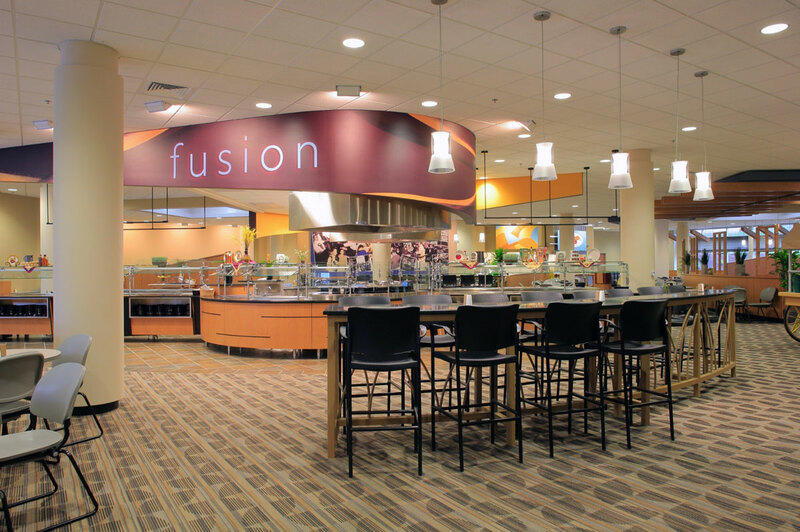 After Vision 3 Architects conducted a study of current and future dining facility needs at the Kingston Campus, Dining Services concluded that a new facility to replace the current Hope and Roger Williams Dining Halls would be needed. 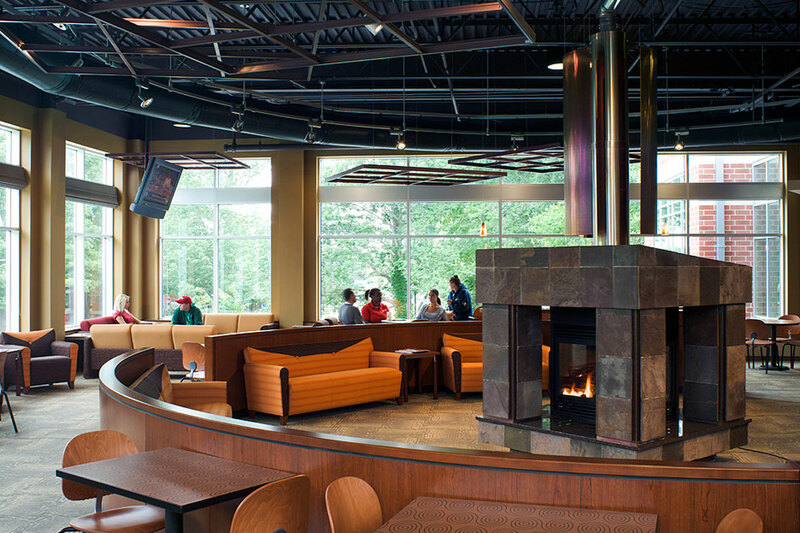 Vision 3 Architects was commissioned to design a facility that would operate more efficiently and incorporate sustainable design principles; provide students, faculty, staff and visitors convenience as-well as upscale dining options in a retail like setting; and, enhance a sense of community in the surrounding residential life district.